Although it may be hard to believe, the Northeast Passage is even more elusive for adventure travelers than the Northwest Passage. Connecting the Atlantic and Pacific oceans, this Arctic Ocean shipping route spans the coast of Russia and Norway by way of the Chukchi Sea, East Siberian Sea, Laptev Sea, Kara Sea, and Barents Sea (from east to west). Next year, Quark is returning icebreaker Kapitan Khlebnikov to take on this daunting travel route. 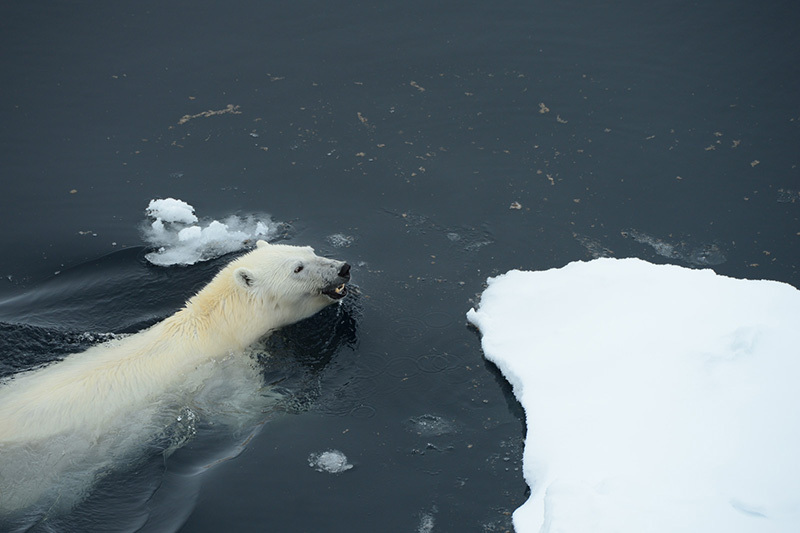 From Day One in Anchorage, Alaska to Day 25 in Longyearbyen (Svalbard, Norway), the Epic Northeast Passage expedition offers a magnificent arctic exploration experience. What Makes the Northeast Passage Such a Feat to Cross? There have only been approximately 20 passenger transits of the Northeast Passage. There have not been many before you, outside of explorers, who have successfully made their way from one side of the passage to the other. 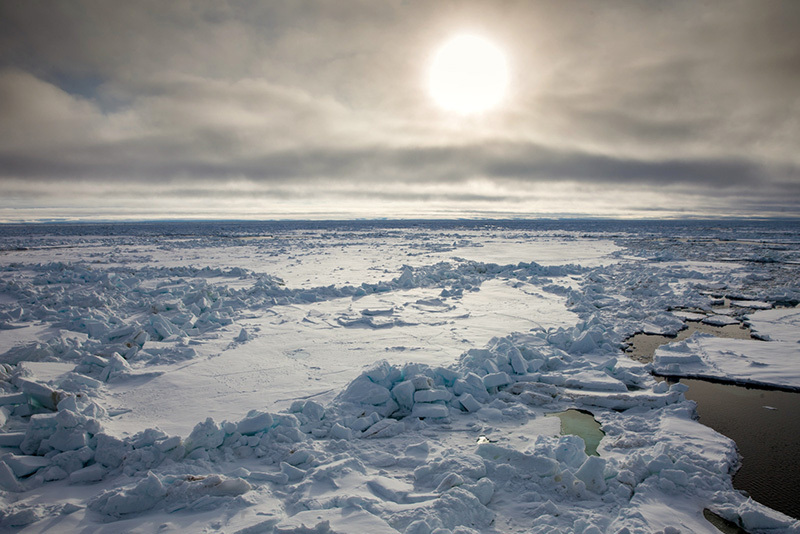 Long portions of the passage, such as those between the Kara and Bering straits, are icebound for the majority of the year. As a result, it makes travel by ship a challenge. That alone should tell you everything you need to know about this itinerary. The earth is a big place, with many regions that don’t receive much attention from travelers. Long before Quark existed, explorers were looking for ways to successfully navigate the Northeast Passage. According to many sources, David Melgueiro, a famed Portuguese navigator, was the first to make a complete crossing. It is believed he traveled from east to west in 1660. While Melgueiro may have made the first complete crossing, the first complete west-to-east passage did not occur until 1878. It was then that Adolf Erik Nordenskiold, a Finnish-Swedish explorer, completed the journey. From there, many others have tackled the passage, with varying levels of success. In 1912, for example, two Russian expeditions set out to navigate these waters, however, they eventually disappeared. In 1915, another Russian expedition, this one led by Boris Vilkitskiy, was successful in transiting east to west. While crossing the passage is a feat for the adventuresome, thanks to modern technology and advanced icebreaking ships such as Kapitan Khlebnikov, it's possible to tackle this quest with the comforts of a cruise and the authenticity of an explorer. Your voyage begins in Anchorage, Alaska, where you'll take a charter flight to our port of embarkation in Anadyr, Russia. We'll head north, through the Bering Strait, then stop to explore the culture of the indigenous people of Russian Arctic on the Chukotka Peninsula. Zodiacs will whisk passengers to Puffin Island (weather permitting) to photograph and observe two species of the famous arctic bird. Passengers may also visit whalebone alley on the shores of Ittygran Island, or watch traditional reindeer wrestling and roping in Chaplino, before heading back out to sea. As Kapitan Khlebnikov powers its way through the Pacific and into the Chukchi Sea, you'll cross into the Arctic Circle and enter the Land of the Midnight Sun, where the sun won't set for 37 days. 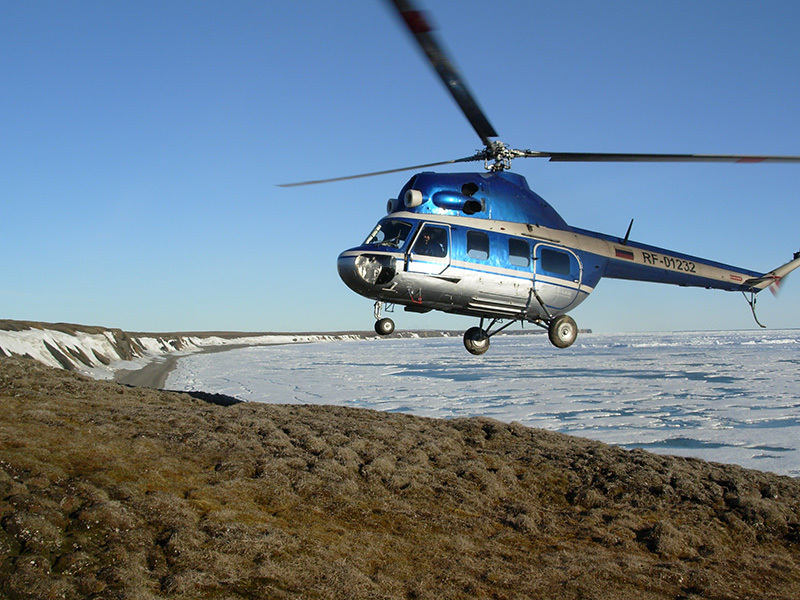 Other landings on this epic voyage can include ancient camping grounds on the New Siberian Islands, or a helicopter voyage to Severnaya Zemlya. 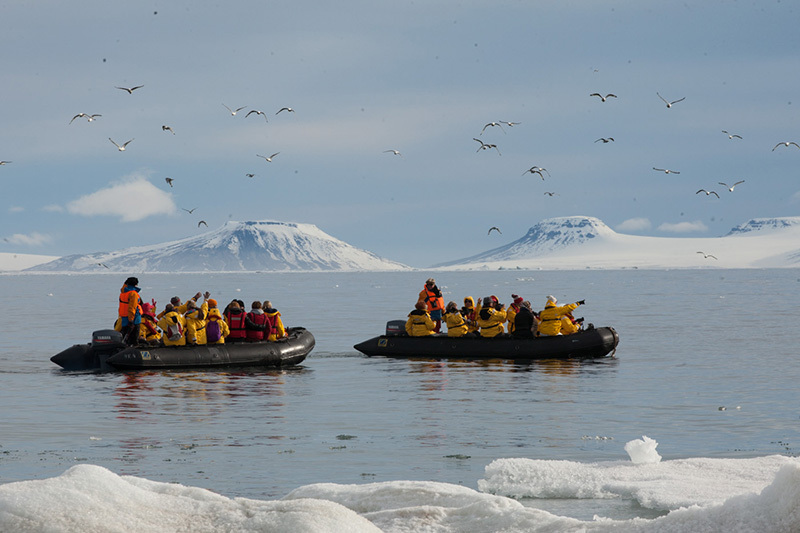 Late in the trip, you'll visit the most northerly islands in Eurasia, Franz Josef Land. The opportunity to explore one of the least-traveled passages on planet Earth aboard an authentic Soviet icebreaker, with the added benefit of travel by both sea and air via Zodiac and helicopter, is one only a handful of people will ever experience. Will you be one of them? Contact one of our expert Polar Travel Advisers to learn more.